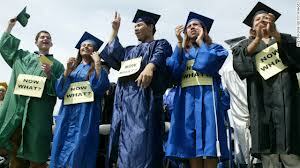 Home » Posts tagged "DREAM Act"
DACA DREAMers sue Michigan for refusing them driver’s licenses. The posturing continues, but how close are we to an agreement? Comments Off on The posturing continues, but how close are we to an agreement?